Webb Elementary, Mt. Olivet Road, Washington, DC. Photo by rllayman on Flickr. Though it appears that a good majority of the community was unaware, the Department of General Services (DGS) held another public meeting on the disposition of Webb E.S. as a surplus property. 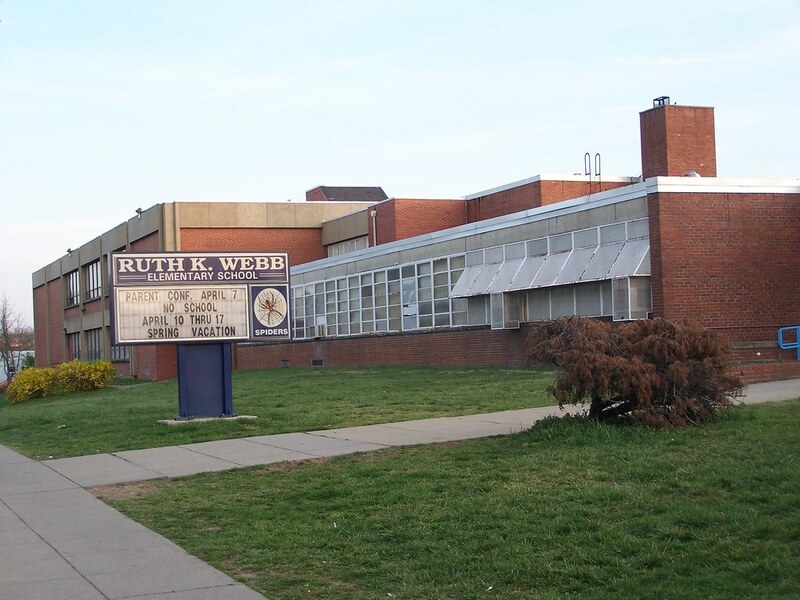 Webb was taken off the February public meeting agenda at the last minute, and DGS conducted an analysis of the property to identify whether or not it was suitable for a District agency use. Ultimately, such a use was not identified, and DGS held another meeting on May 17 to explain why the school is being surplused, to explain what the next steps are in the disposition process, and to solicit input from the community. You can review the presentation slides from that meeting here. TNA was not notified of the May 17 meeting – when we found out about it this week, we contacted DGS for more information. We received the presentation slides and confirmation that the public record is open until Monday, June 11. We have requested a week extension to this deadline, and will update this post if that extension is granted. In the meantime, please submit your written testimony, which will be added to the record of the public hearing, by 5:00 pm on Monday, June 11 to Brian Hanlon, Acting Director of DC Department of General Services, at my.dgs@dc.gov, cc’ing Althea O. Holford, Realty Specialist, at althea.holford@dc.gov. Posted on June 8, 2012, in Public Hearings and tagged DCPS, DGS, property disposition, Webb E.S.. Bookmark the permalink. 2 Comments. We apologize again for missing you in our outreach. We’d like to get on a conference call just to make sure our next steps are clear. Can you give us a call at (202) 478-2428. TNA – As we reported on Twitter, we have extended our deadline to submit testimony to Friday 6/15 by 5pm.